In 1950 Pasquale Martucci, Baron of Valenzano, and his sons Celio, Giacomo, Nicola and Pietro Aurelio inaugurated an important winery in Valenzano supplied with wine-making equipment that was decidedly advanced for the time, complete with a bottling line and underground and raised tanks as well as a spacious area for offices and staterooms. The Baron was personally responsible for the image of the bottles bearing the family crest. 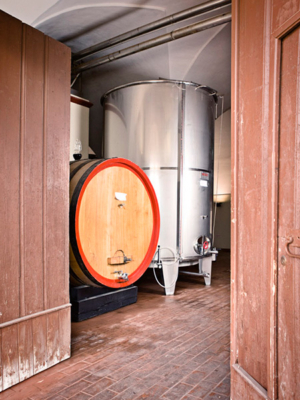 In 2003, Nicola Martucci’s wife Matilde Falagario launched a project for a new winery in Squinzano. 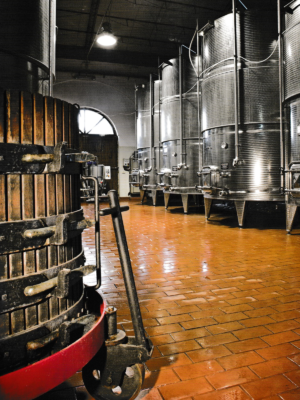 The building from the late twentieth century built in the traditional architectural style of Salento was completely renovated in full respect of the existing structure and equipped with extremely modern, technological wine-making equipment. 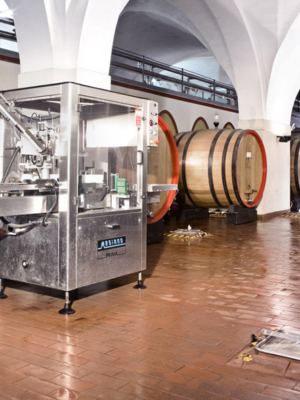 The project, which is now a reality, produces DOP and IGP wines that have received important awards in the most prestigious wine competitions in Italy and abroad.